BRAND NEW STORY: 'Stand-Up Guy!' Archie's got a new job-as a model for a new student's sculpture project! 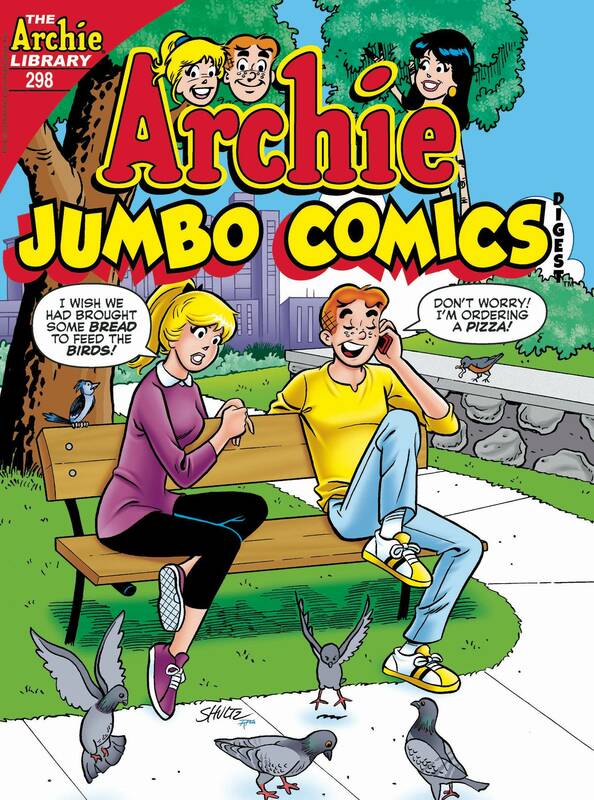 But can Archie perfect the long lost art of standing perfectly still?.